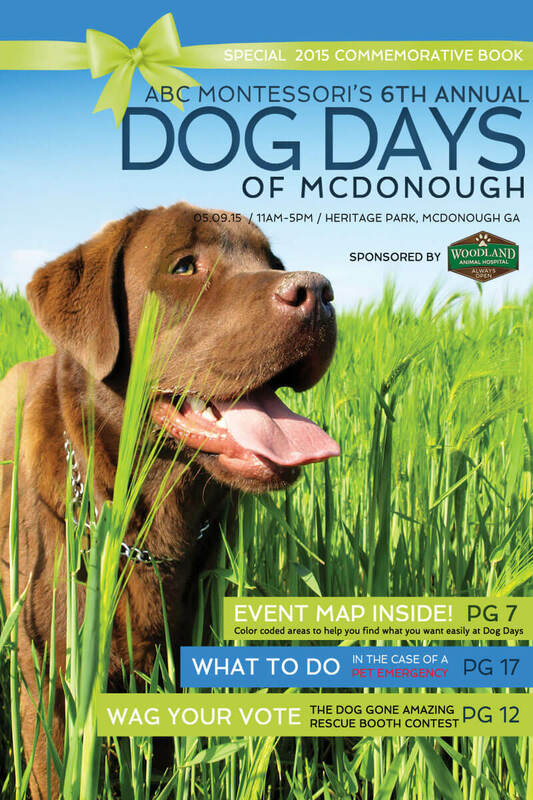 For the 6th Annual Dog Days of McDonough, I designed the commemorative booklet. The book was printed by Pet Pages Atlanta, 2,000 copies were passed out the day of the festival. The book was over 20 pages; below are a few samples.